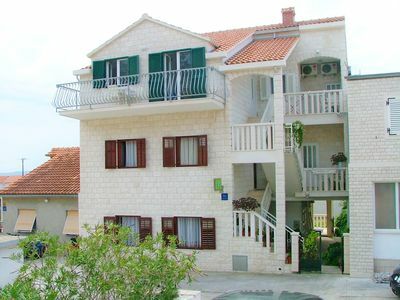 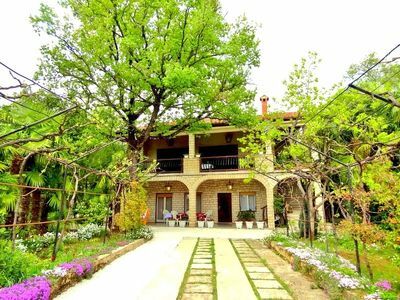 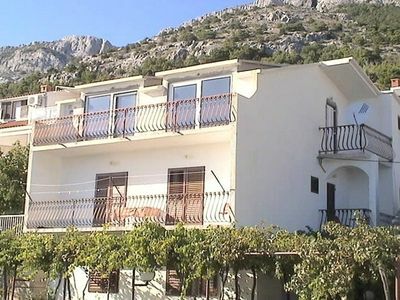 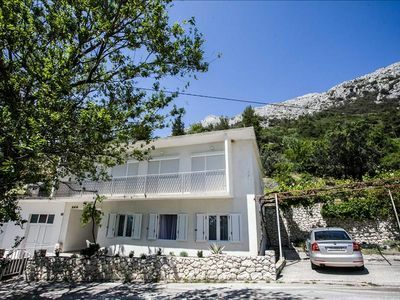 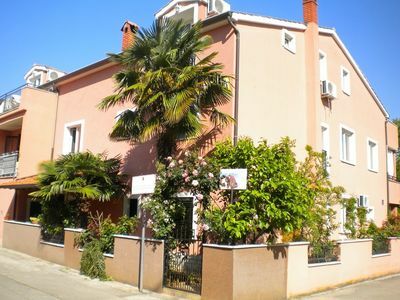 In the small fishing place of Bakarac you will find these holiday appartments. 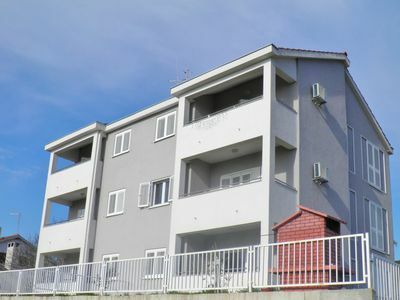 They are located on the first floor of a family house, while the homeowner lives on the ground floor. 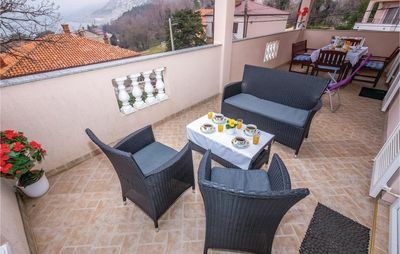 On the balcony you can enjoy in nice view of the Bakarac bay and the sea. 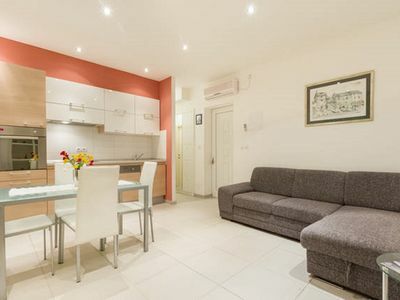 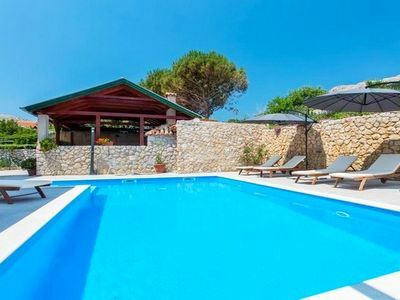 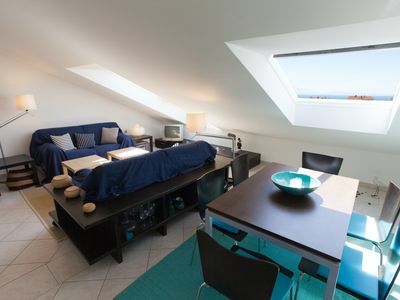 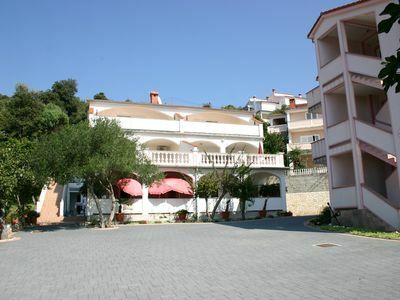 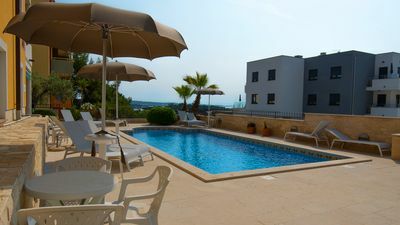 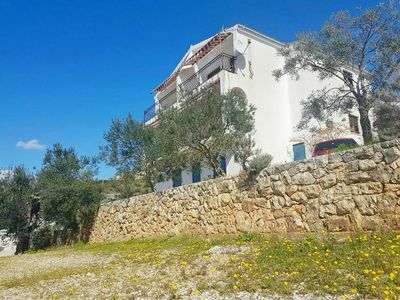 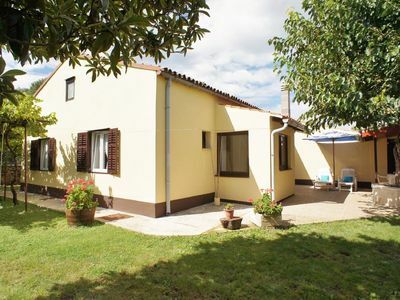 These apartments are ideal for those who want to spend their holidays in peace and quiet. 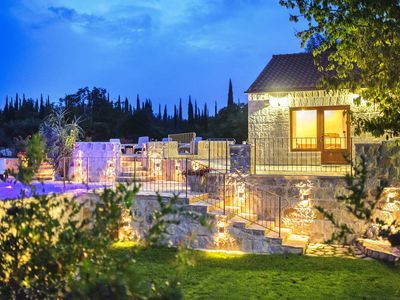 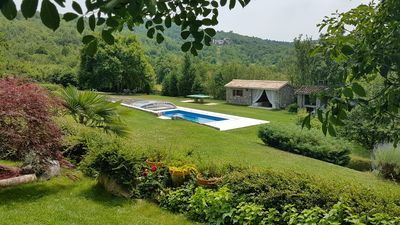 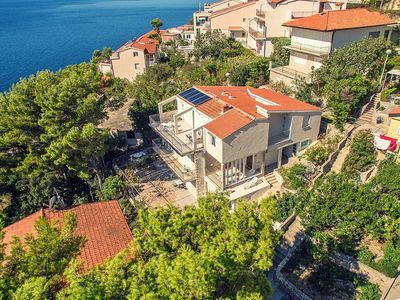 Explore the surrounding area and visit the city of Rijeka, Crikvenica or the island of Krk, where you can try everything your heart desires, from various restaurants with local food, nightlife, diving, surfing, or even cycling or hiking.